In the past, I've written about the technology I use on a daily basis (see bottom of page for links). Here's my updated version for Summer, 2015. I'm a huge user of Google Apps and Evernote. They are my main work, and personal tools, and all of my devices work with them. Without these, I'm stuck. I also back them both up. 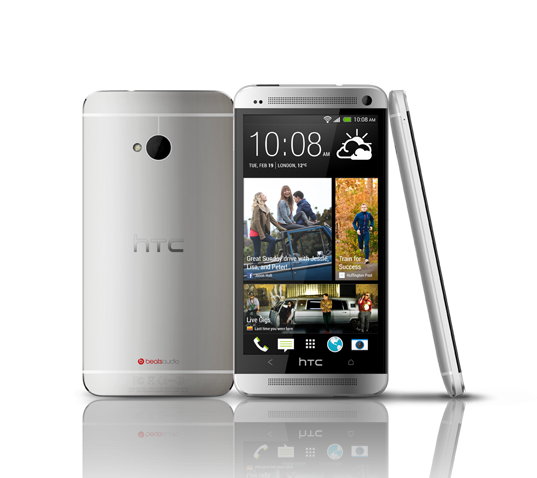 My personal smartphone is an HTC One M7 running Android. I love it. I can do anything on it - email, web browsing, Google Apps, Evernote, messaging, photos, musics, etc. I is my go-to device. I have an external battery for traveling, but the battery life is pretty good. It's also durable, as I've dropped it a few times and it's still here - no case either. I'm due for an upgrade next month, so I'm looking to see what I will get next. I'm thinking about the new Nexus 5 that is rumored, or the HTC One M9. I chose not to get a work smartphone so I didn't have to carry two devices around all day. 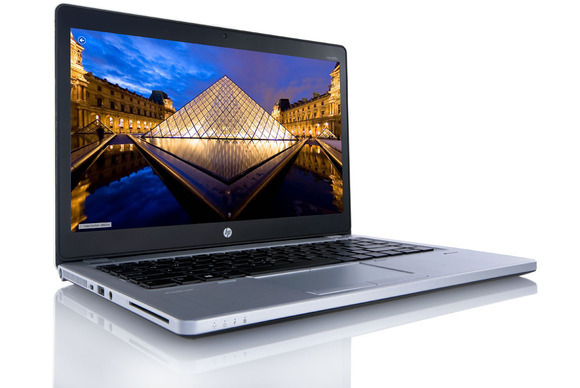 I have the same work and personal laptop - an HP Elitebook Folio 9470m with Core i5 processors and SSD drives. It's lightweight, powerful and works great. I use it at work with a docking station and two monitors. At home, I use my personal one for remoting into work, and some other tasks. 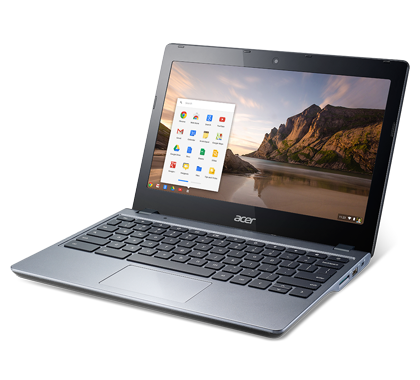 My travel device, and sometimes home use, is my Acer C720 Chromebook. I have the 4GB Ram version. It's light, has a great battery life, and does everything I need it to do, including work offline. I use it for travel, conferences and off-site meetings. I use it at home sometimes when I need to type. I have both my personal and work profiles on here, with offline Drive access for both setup. I also have the Evernote Android app for Chromebooks on it, with offline sync enabled. 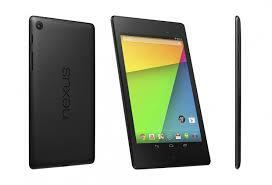 My personal device that I use at home and on the road the most is my Nexus 7 (2013 ver). I love the 7" tablet size and use this for social media, web surfing, personal email (I don't check work email at home anymore), e-books and Netflix. I use it with my Bose headphones, which give incredible sound. Google Apps - for both work and home. Email, Chrome, Calendar, Drive/Docs/Sheets/Slides, Keep, Blogger, Sites - these are my main tools for work and personal use. All of my files are in Drive, and backed up on my personal laptop. I also use a Google account at work with my files in Drive. I have two work accounts - one for work itself (K12 team uses it), and a GAFE account for working with customers. Evernote - this is my other main tool - web clippings, receipts, manuals, project management, important info, contacts, reference material and more. I have the Evernote clipper installed on Chrome and in Outlook. Outlook and Lync at work for email and instant messaging. I have my work email and Lync setup on my personal smartphone also. Sites and services I use include Feedly feed reader, Pocket, LinkedIn, TweetDeck, Google+ and Facebook. That's really it. I rarely use anything else and I have different tools for different things - work, home, travel, fun. Take a look back at earlier versions of this post to see what has changed over the years based on my job and the tech available. I've definitely changed with the apps I use and have less hardware.